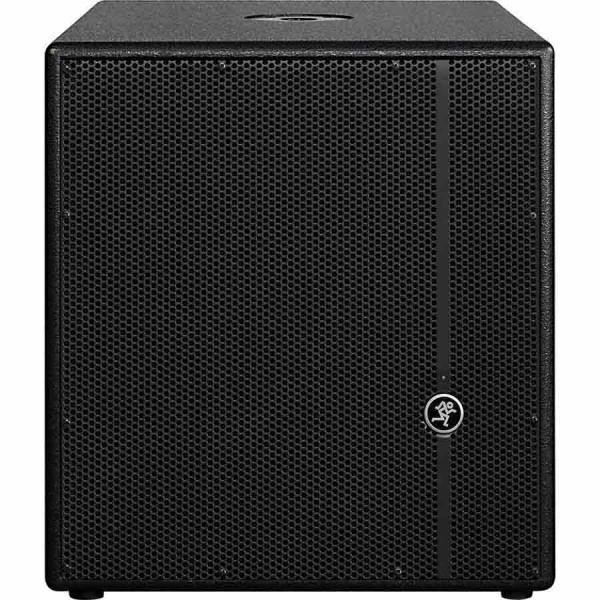 Mackie 1600W HD1801 18" powered subwoofer is an excellent companion to the HD Series full-range loudspeakers, creating an immensely powerful and truly high-definition PA system that you can actually transport from gig to gig. Class-D Fast Recovery amplification makes the HD1801 ultra-efficient, effortlessly delivering massive power to the 18" driver that's custom-designed to handle the job. Expertly tweaked tuning filters, internal crossovers, and protection circuitry are designed by EAW for the ultimate in professional performance. 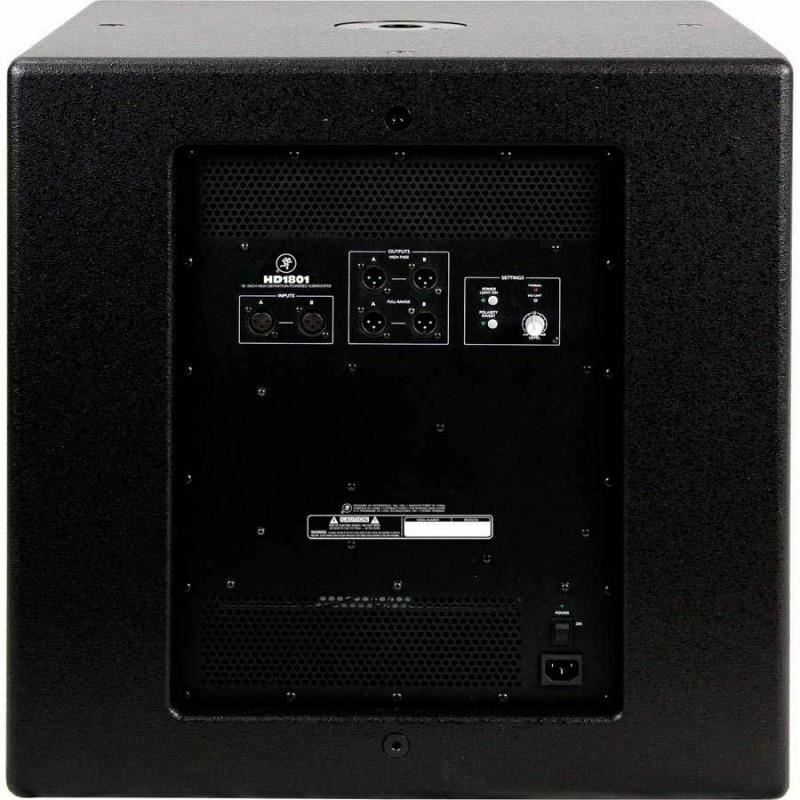 Take your Mackie HD (or any other) full-range system to the next level with the Mackie HD1801 Powered Subwoofer. Marshall MS-2R 1W RedMarshall's MS-2 Micro Stack pumps out a ton of pure Marshall tone for its diminutive size. This miniature guitar combo amp is ideal for weekend getaways, impromptu jams, and just having fun. One watt may not seem very loud, but trust us - this puppy can crank. You get clean and ..
Yamaha SW218V Subwoofer PasifThe Yamaha SW218V dual subwoofer gives you some serious low-end capability for your live setup. This passive box contains two massive 18" woofers with cast aluminum frame drivers (great for both weight considerations and heat dissipation), capable of handling 1220 watts ..
Proel EX-18SP Subwoofer PasifProel EX-18SP Italian Engineered – High Quality Sound. The EXTREME series is a new range of full range and subwoofer speaker systems. The philosophy of the series is to be easy to use and user friendly. The cabinets are made of 18 mm MDF with an anti-scratch finish and e..